Click Here!See what people are saying about us and leave a review yourself about our service here at Poorboy Tire & Auto Services! 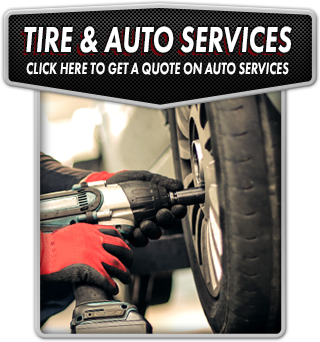 Poorboy Tire & Auto Services provides trusted repairs and auto service to Calgary, Alberta residents. We have an inventory of both new and used tires. Our auto shop is conveniently located at 5113 Hubalta Road SE., Calgary, Alberta T2B 1T5. Our experienced staff of mechanics can handle all of your auto needs! From extensive repairs, to preventative maintenance services such as oil changes and wheel alignments, we’ve got you covered! Our auto repair services are done right the first time, leaving you satisfied and back on the road as quickly as possible! Our tire services include up to 22" rims; specialty; imports; domestic. Check back daily for the latest details to save on our products and services.